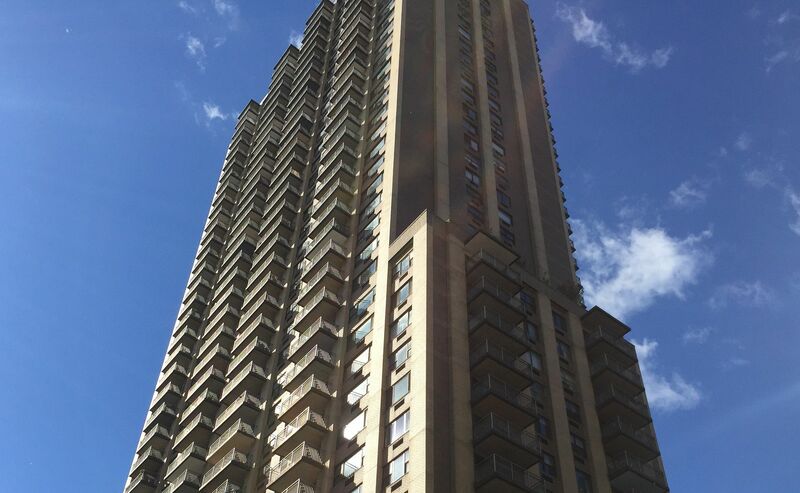 This 42-story apartment building was one of the tallest on the Upper West Side when it was erected in 1972. Designed by S. J. Kessler, the tower's strong verticality is emphasized by its large piers. With its many balconies and lower base, the building is a quite vigorous insertion into the older fabric of the immediate area, which includes such important nearby landmarks as the Dorilton, across Broadway, and the Ansonia, a few blocks up on Broadway. The dark brown and beige building, which has many good views, was converted to a cooperative in 1984. It has a very nice roof deck with stunning downtown views and a gym / healthclub in the basement that offers state of the art equipment. Sherman Square at the south end of the intersection of Broadway and Amsterdam Avenue is named after General William Tecumseh Sherman. 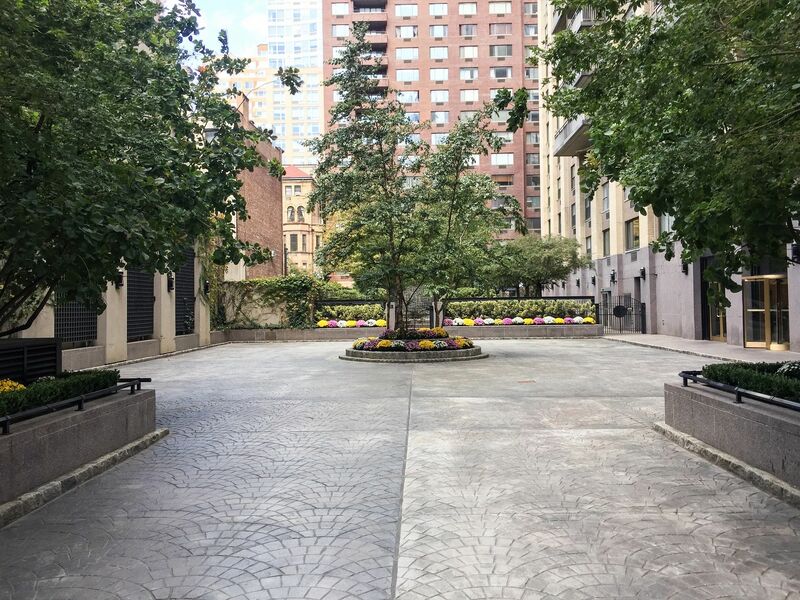 Read more about the history of Sherman Square here. To access our portal please go to shermansquareresidents.com. It allows you to track packages, submit maintenance requests and much more. New York State has banned the disposal of certain electronic items with regular trash. These include items such as computers and their peripherals, TVs, fax machines, VCRs, DVD players, printers/scanners, video game consoles, MP3 players, tablets, and small servers. Please see nyc.gov/electronics for more information and a complete list. Please look under the Building Information -> Recycling for more information. 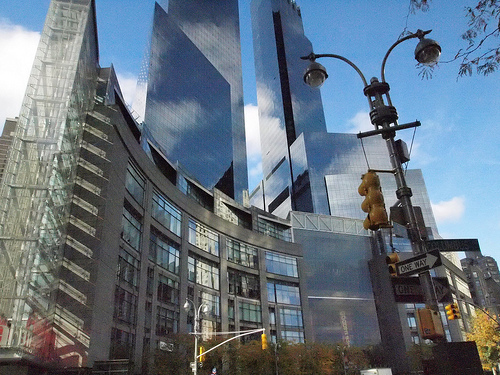 The Upper West Side is bounded on the south by 59th Street, Central Park to the east, and the Hudson River to the west. Its northern boundary is somewhat less obvious. 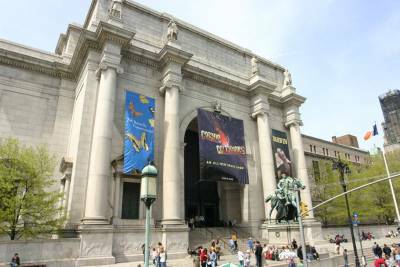 Although it has historically been cited as 110th Street, which fixes the neighborhood alongside Central Park, it is now sometimes considered to be 125th Street, encompassing Morningside Heights. 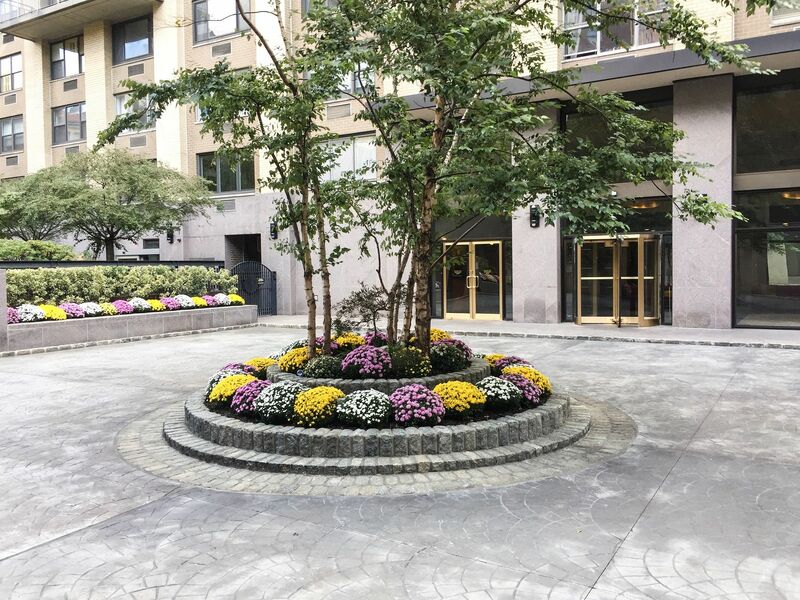 The area of the Upper West Side is one of the most diverse and dynamic, yet at the same time relaxed and community oriented, neighborhoods in all of Manhattan. Our neighborhood is anchored on the south by Columbus Circle, with its new Time Warner Center towers, Mandarin Oriental Hotel, restaurants and The Shops at Columbus Circle complex, St. Luke's - Roosevelt Hospital, Fordham University and Lincoln Center for the Performing Arts, to the east by Central Park, to the west by Trump Place at Riverside South, Riverside Park and the Hudson River, and to the north by the American Museum of Natural History, the Hayden Planetarium, the neighborhood blends an eclectic mix of elegant classic and modern residential living with familiar small business mainstays and upscale shopping in town. More good restaurants are within easy walking distance than could ever be sampled, and a stroll to Broadway's theater district before or after dinner takes only 20 minutes. Some of the best public and private schools in the City, from pre-school through graduate school, are close by, as are religious institutions of almost every denomination. Public transportation is easily and plentifully available. In short, not much is more than a stone's throw away.